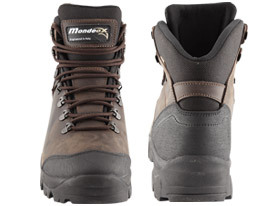 Designed and manufactured in Europe, the Mondeox Outlander midweight boot is the perfect hiker for anyone looking for performance, stability and comfort at a reasonable price. 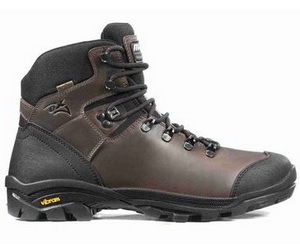 To keep you dry and comfortable out on the tracks, the Outlander Hiking Boot sports a high quality full grain leather upper with water repellent polyester on the tongue and around the cuff to promote a a natural flex. Inside the boot you’ll find a whole new level of comfort thanks to the antibacterial felt lining to help relieve stress that hiking can have on your feet and will also keep them feeling fresh. To ensure good traction on the tracks, Mondeox have also included a grippy Vibram® Grivola outsole for sure footed confidence.